Finding the right job is the most challenging thing. For employers too, finding the right candidate who excels in his work and is also versatile is difficult. Today, competition is fierce and employers want candidates who are not only expert in their field but also can take on multiple jobs at once. To enhance your job prospects, adding to your education is a great way to get noticed and to take the next step in your career. The fastest way to land a job, earn a promotion or compete for a raise is through professional training programs. These professionals training programs offer the valuable skills to augment your career make you highly sought after and push you to the top of the game. PHP is an acronym for “PHP: Hypertext Preprocessor” and is a widely used, open source scripting language that is especially suited for web development and can be embedded into HTML. It is a very popular language that is powerful enough to be at the core of the biggest blogging system on the web. Deep enough to run the largest social network, PHP is easy enough to be a beginner’s first server-side language. When you learn PHP, you can create username and password login pages, check details from a form, surveys, and a whole lot more. You can take professional PHP training from the experts and make a career in the web design/web scripting industry, since web development requires PHP. More than 80% of the top 10 million websites use PHP. Designed to make web development easier, PHP is effortless to pick up and get started with. Learning PHP is a good option especially for the IT freshers who have recently completed their studies and hunting for a job thereafter. There is a global increase in demand for PHP developers at the international level too as the requirement for more and more attractive and dynamic websites is increasing globally. Many think that the market for PHP is prevalent in India only. This is wrong. There is a global increase in demand for PHP developers at the international level too as the need for more attractive and dynamic websites is increasing globally. More than 40 per cent of the world-wide popular portals found on internet today like Yahoo, Wikipedia, Flickr, Facebook etc are based on PHP, so the demand for PHP as a global web development platform cannot be neglected. Several web development companies today that are preferring development of websites on PHP over the other platforms to save their development costs and efforts over time. So it’s the proper PHP training that could give good chances in your career ahead. Successfully completing a PHP course from a professional training institute is one of the easiest ways to get a promotion, increase your wages, or switch your job. Start your course from basic to cutting edge topics and learn from experienced instructors. Various PHP training institutes in Indore offer an opportunity to work on live PHP project, under the guidance of experienced faculties. This will give you an exposure to the practical challenges you face while developing a PHP website or application. Some renowned PHP training institutes in Indore have a well established placement wing that helps the students to get prepared for the technical interviews and provides placement assistance for the topmost IT companies and MNCs so that students get hired as soon as their PHP course is completed and to accomplish their desired goals. Many institutes that offer PHP training in Indore give real-life examples and interactivity to provide a robust and hands-on php training experience. This will sharpen your skills and add new development practices. 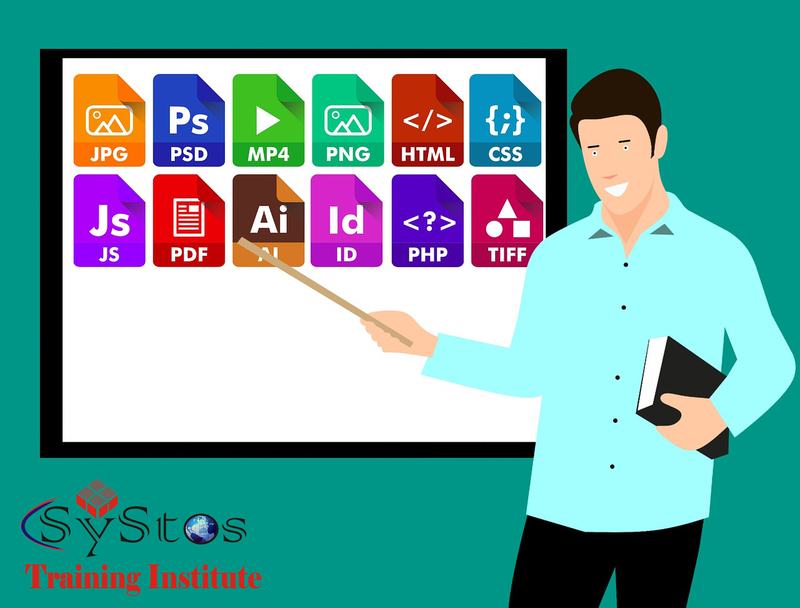 The courses offered by the institutes of PHP training in Indore consist of prepared lecture notes, videos of lectures, hundreds of real life assignments plus sharing of best assignments from class. The only requirement for learning PHP is strong desire to have a career as web developer and be willing to work real hard in learning and doing all assignments. So give your career a boost by learning the most industry oriented language.